Are You Ready To Feel Better? Call Today! At Dr. Unruh Chiropractic, we put your specific needs first. 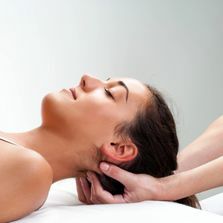 Him and his professional staff provide high-quality chiropractic care, rehabilitation therapy and commitment to health and wellness to all their patients. Their goal is to improve your lifestyle by helping you care for your health. 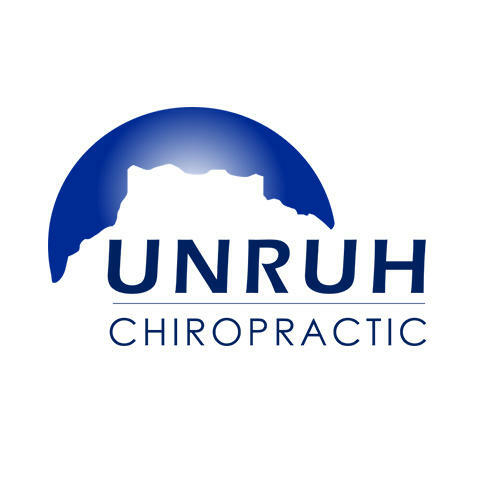 With over 45 years of experience, Dr. Unruh, is capable of analyzing your body and creating a custom pain relief and rehabilitation plan to benefit your health. His office also uses the most up to date technology to help you including MedX, High Power Laser Therapy, Avazzia, Hydro massage, and more. Call today to schedule an appointment! Currently there are no reviews for ' Dr. Unruh Chiropractic '.